Eshop Theme: a pretty good looking child theme for Genesis. It is designed for online shops selling clothing and fashion related products. 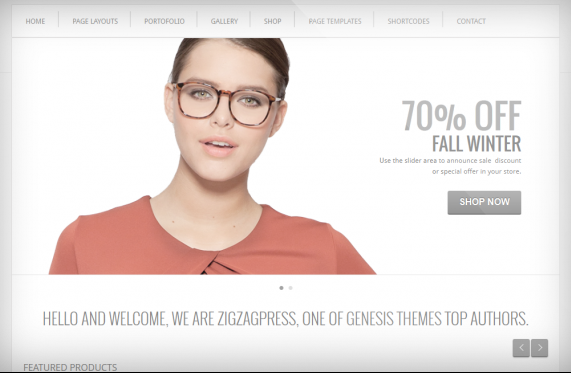 Clip Cart: a versatile e-commerce theme for Genesis and Thesis. 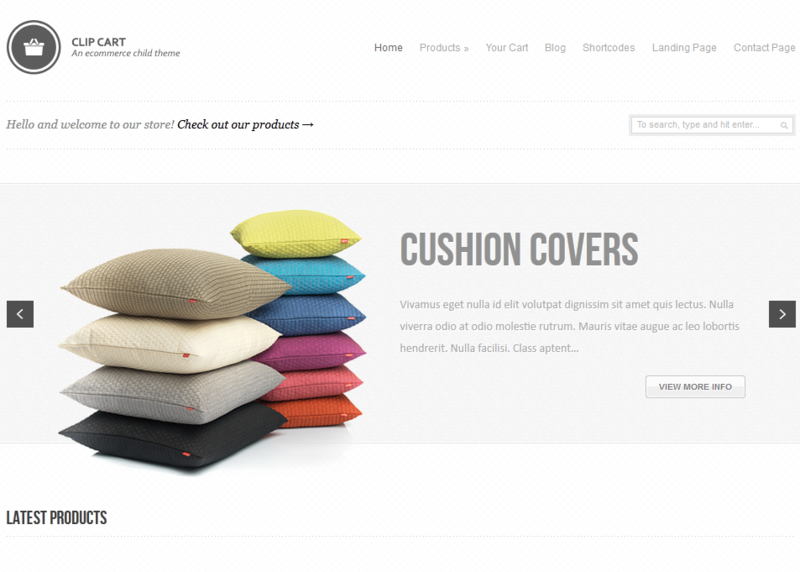 It is fully responsive and has a customizable slider. It offers integration with Cart66 and WooCommerce. 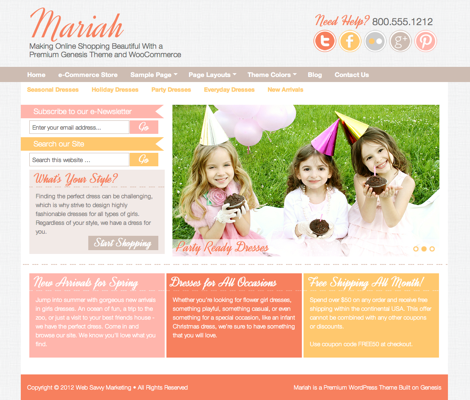 Mariah: a premium WordPress theme for this framework. It has a feminine homepage and multiple page templates. It offers multiple color options, a flexible slider, and a mobile-friendly design. 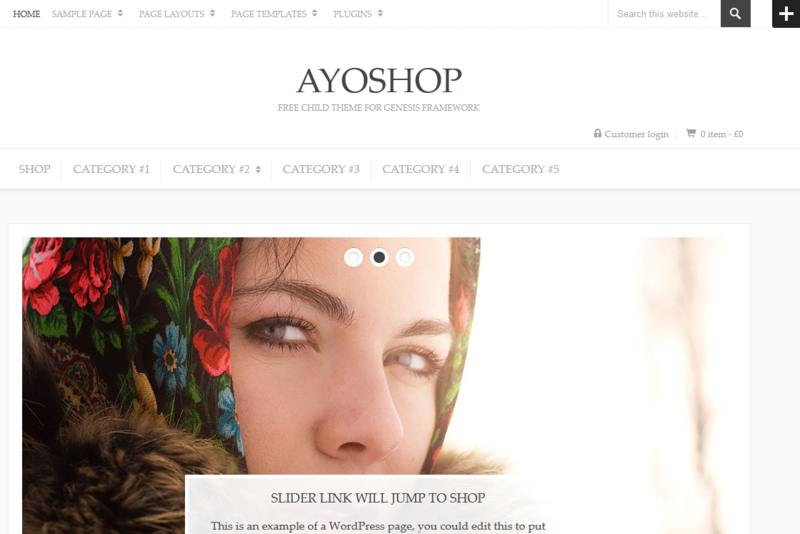 AyoShop: it is a free WordPress theme for Genesis framework and WooCommerce. It could work for any type of online shop. The theme was developed by AyoThemes. There are many other ways to use Genesis to power up your e-commerce site. The above themes allow you to get started faster though.